An annual celebration of zines, comics, and alternative press. 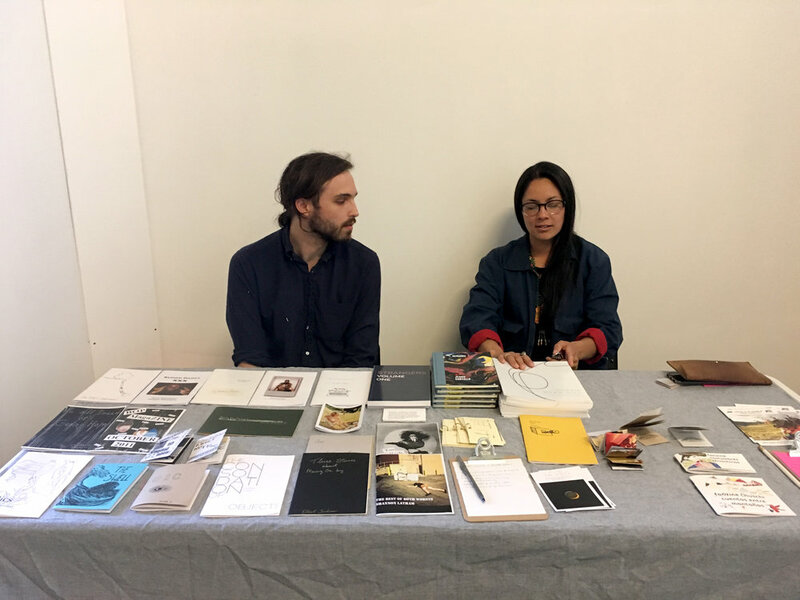 Santa Fe's inaugural zine fest will feature 20+ exhibitors showcasing their zines and comics. Come hang out, meet and talk with local artists and zine makers, and buy zines. This event is free and open to the public.